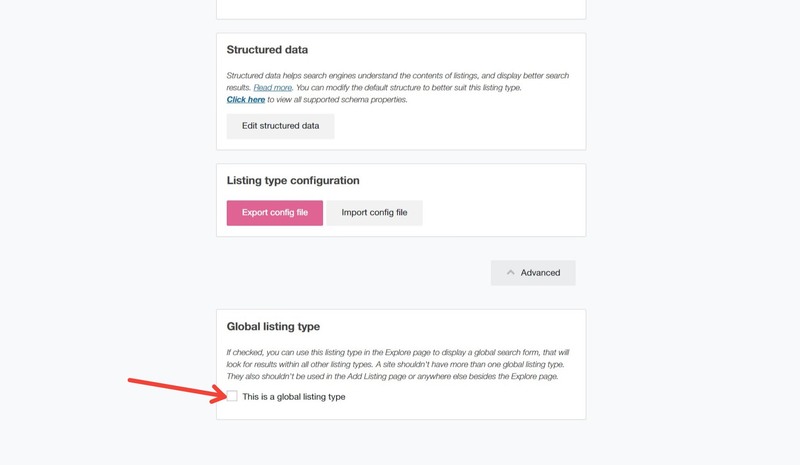 A global listing type can be used in explore page to display listing results from all other listing types. It can also be used in the 27 > map widget to display all listings from all types in the map. In Listing tools > listing types > add new > name it “All” or something similar. 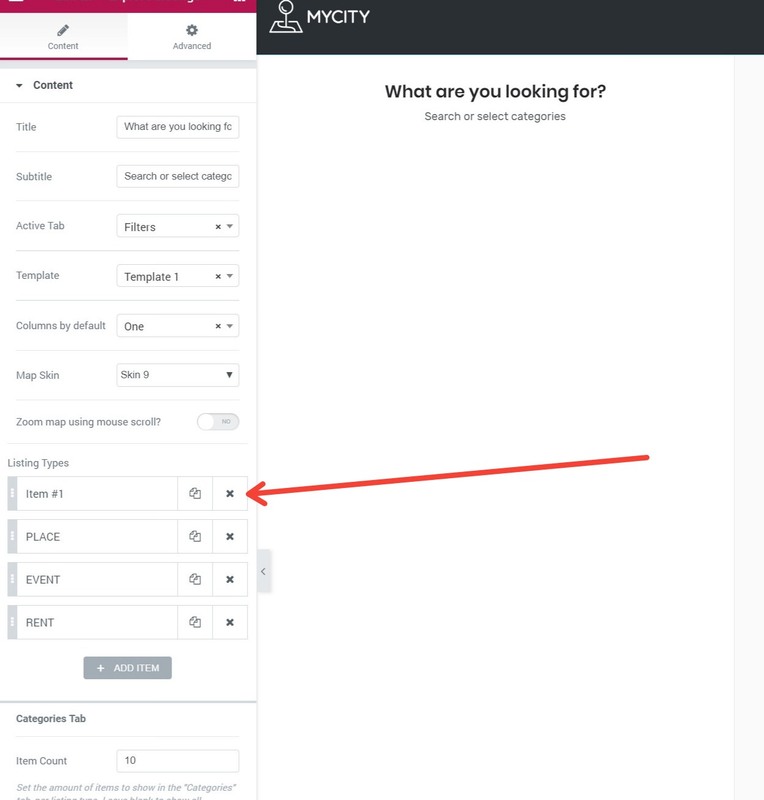 You should also setup the search filters in the “Search form” tab and click save.